The gift of promoting a healthy lifestyle is probably the most valuable thing you could give to someone you care about this holiday season, yet it can also turn into a potential landmine of gift-giving disasters. For example, we’ve all heard stories of treadmills transformed into overpriced clothes hangers even before the holiday lights come down. There are many health related gifts you can give a loved one, including workout equipment, meal plan subscriptions, kitchen gadgets and gym memberships. But, you should know your recipient well before gifting these items, according to both Kara Shifler Bowers, a registered dietitian and a project manager for Penn State PRO Wellness, and Dr. Jayson Loeffert, a family medicine and primary care sports medicine physician with Penn State Health. 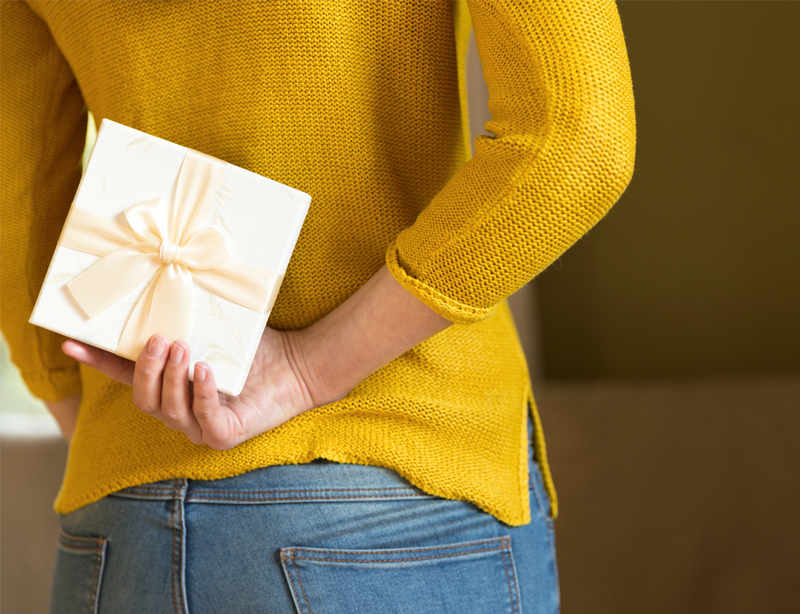 The only time it is really appropriate to give someone a health conscious gift is if they have previously asked for it or expressed interest in it, according to Bowers. And even if someone asked, it doesn’t necessarily mean it is a good idea. “We certainly don’t want to offend loved ones, but we also want to make sure we aren’t propelling a potential eating or body image disorder,” she said. If someone is already underweight and trying to lose more weight, it may not be the right gift for them, she explained. If someone is struggling with bulimia or body dysmorphic disorder, you may want to gift the person something that takes the focus off of their body such as candles, tools or housewarming items, rather than food and fitness gifts. “If you are on the line and not sure if it’s appropriate to give a health-related gift, give cash or a gift card just to be safe,” Bowers said. If you decide to give a healthy gift, Loeffert says you really want to match the gift to the person’s interest, as the most important thing is to make sure they will use it. Those who enjoy group fitness classes might welcome a few vouchers to try a new activity while outdoorsmen might be motivated by new gear. Give friends packets of seeds to grow their own herbs and vegetables or a new water bottle to help increase water intake. And if your budget is nonexistent, plan a walk to explore a new area or make a healthy, homemade meal as your gift and spend time together. In addition to considering the person’s interests, match your gift to their level of fitness. Don’t gift a high-intensity workout program to someone who is just starting out. Yoga can be tailored to any fitness or activity level and it also promotes both physical and mental health. “We think a lot about physical, tangible health, but in today’s society, mental health is very important,” Loeffert said. Gifting a night of babysitting to young parents so they can go out, a spa day or massage, or gifting a day to spend time together engaging in an activity or hobby make for thoughtful gifts that promote mental health.